Administrative, technical and logistic organization are crucial for your strategy. 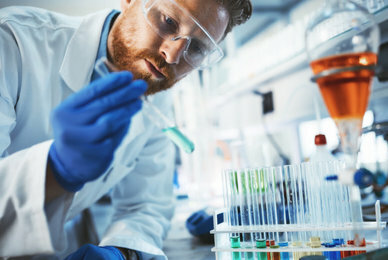 Laboratories and pharmaceutical companies in Belgium, choose to work with an expert in biomedical research studies to adapt your medical product or device to the french market. Your laboratory in Belgium develops a medical product or device and you want to enter the french pharmaceutical market? 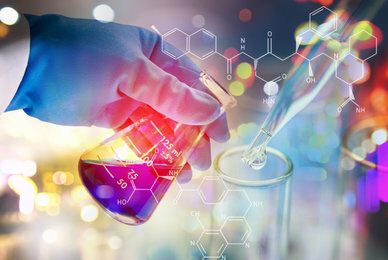 BG Clinical Solutions, as an experimented CRO in biomedical research studies, helps Belgium's laboratories adapt their medical product to the french standards for any health product. Private and independent, BG Clinical Solutions is specialized in biomedical research studies for nutrition or food supplement. Our strong experience in biomedical research studies allow us to work on the full process of biomedical research studies. We provide guidance, knowledge and expertise for pharmaceutical companies in Belgium willing to enter the french market with a nutrition or food supplement product. 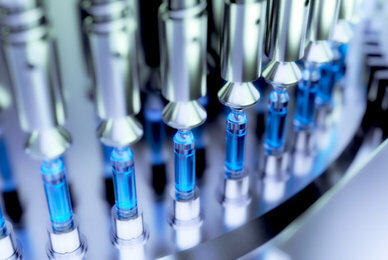 Pharmaceutics companies from Belgium, work with an expert in biomedical research studies for your cosmetic product. As a french CRO in clinical development, BG Clinical Solutions has a strong knowledge on the french legislation over cosmetic products. 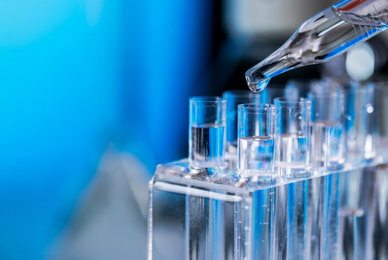 Make use of a local company, expert in biomedical research studies, to guide your clinical trials and ensure your entry into the french cosmetic field.